Firstly, there is no definition of the Islamic economic system mentioned in the Qur’an or Hadith, rather Islam explains everything that has to do with the Muslim’s life in its texts, including his economic affairs. The Islamic economic system may be defined as a collection of general economic principles which are derived from the Qur’an and Hadith, and the economic structure that is based on those principles. Or it may be described as the system which directs and organizes economic activity and regulates it according to the principles and economic policies of Islam. One of the basic principles that were brought by Islam is the individual’s right to ownership (of goods and property), and the prohibition on aggression against the property of others. It is also permissible to make use of what is in the earth; and ribaa (usury, interest), gambling and zulm (wrongdoing, oppression) are all forbidden. Among the forms of economic activity that are based on these foundations are permissible financial transactions, partnerships, mudaarabah (partnership, whereby one supplies capital and another, provides labor), renting, muzaara’ah (where one person supplies land and another cultivates it), and various forms of permissible investment. 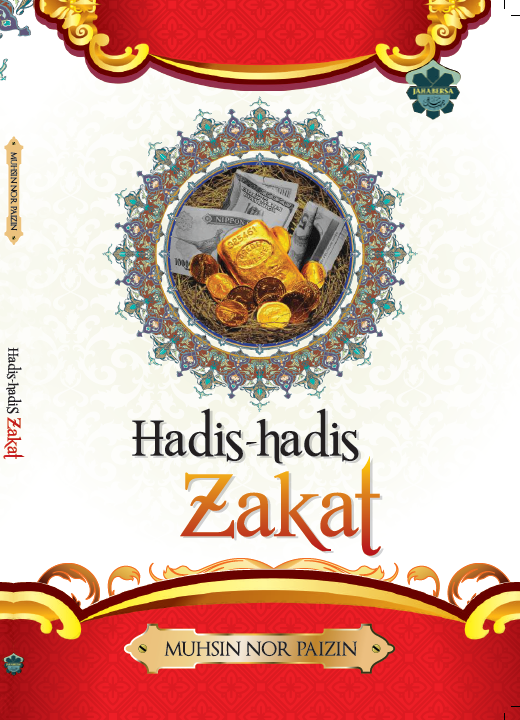 As zakat is a means of money passing from the hands of one person to another, who may benefit from it and dispose of it, and this is regulated by the general principles that are derived from the Qur’an and Hadith, we may say that in this sense zakat is indeed a part of the Islamic economic system; there are texts which explain the kinds of wealth on which zakat is to be paid and the amounts due, and those to whom zakat may be given, and how it is to be paid. All that is well known. It is also one of the means of achieving “social security”, but in Islam social security is not limited solely to zakat, rather it is also achieved by other means, such as sadaqah (charity), waqfs, war booty and stipends from the bayt al-maal (Muslim treasury). Muslim society gives guidelines to both rich and poor; it encourages the rich to give and enjoins upon them the zakat of their wealth. Thus it ensures that the poor and needy and those who are unable to work, such as the elderly, widows and others, have enough to live on. Hence Islam made zakat an obligation, one of the five pillars of Islam, and encourages Muslims to give charity, establish waqfs, and leave money to good causes in their wills, and it lists the poor as one of the groups to whom zakat and money offered as expiation are to be given – such as expiations offered for zihaar (a jaahili form of divorce in which the husband says to his wife, “You are to me as my mother’s back”), for broken oaths and broken fasts, and the fidyah to be offered for certain transgressions during the Hajj, so that the number of poor people in the Muslim society may be reduced. In the Muslim state, if a person is unable to work and earn a living and has no one such as a father, mother or other relative to spend on him, and reason for his being unable to earn a living is that he is too young or too sick or too old, he is entitled to assistance. Some Muslim states have set up a system for providing assistance, according to various criteria, such as pensions, spending on children whose parents have died until they reach the age of discernment, and so on, even if they have money of their own. Other non-Muslim states, on the other hand, have set up systems and special criteria that deal with the issue of assistance. The Muslim should be keen to earn a living from halal sources by working with his own hands. He should be the one who gives and spends, not the one who takes and asks, especially if he is asking for money in a kaafir state. The Prophet (peace and blessings of Allah be upon him) said: “The best of charity is that which leaves you still independent of means, and the upper hand (the one that gives) is better than the lower hand (the one that receives), and start with those who are under your care.” [Narrated by al-Bukhari and Muslim].